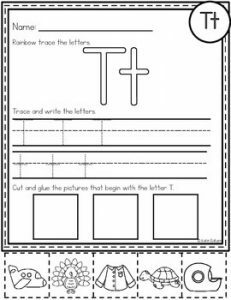 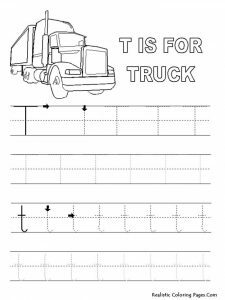 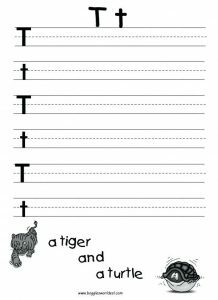 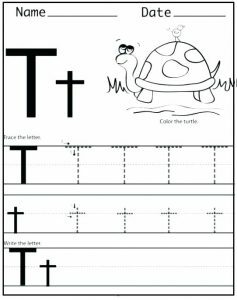 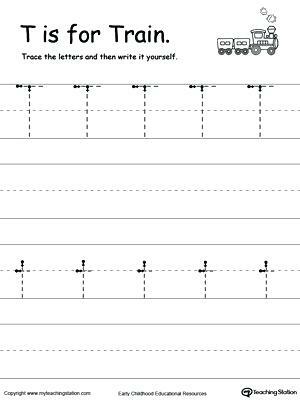 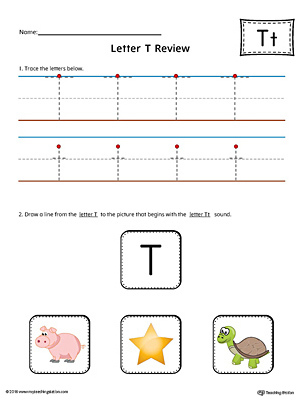 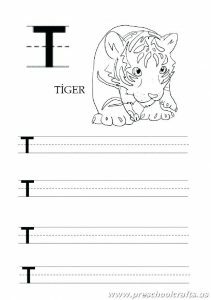 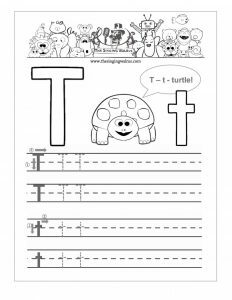 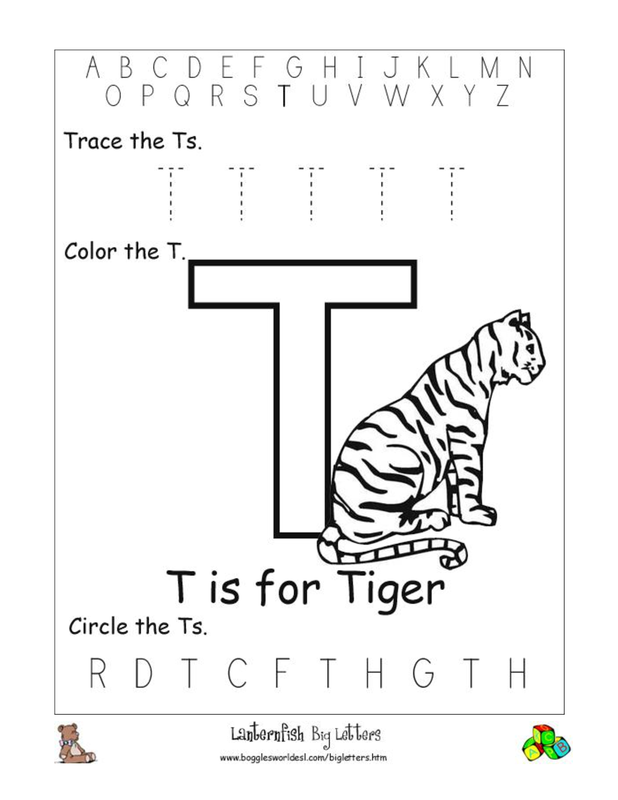 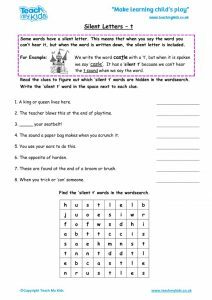 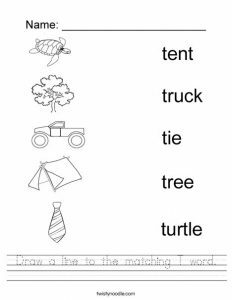 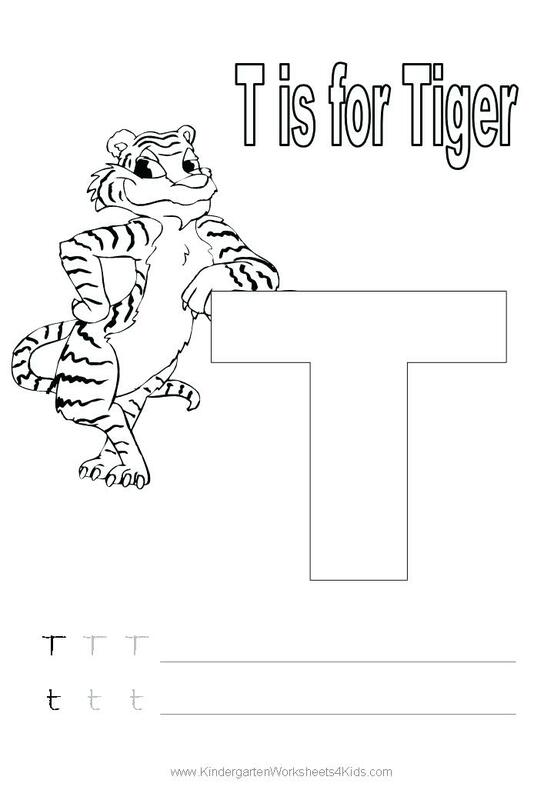 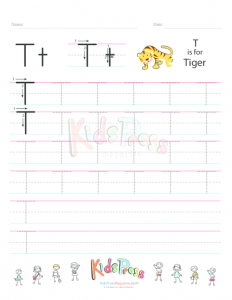 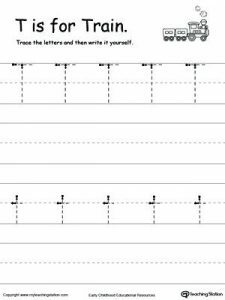 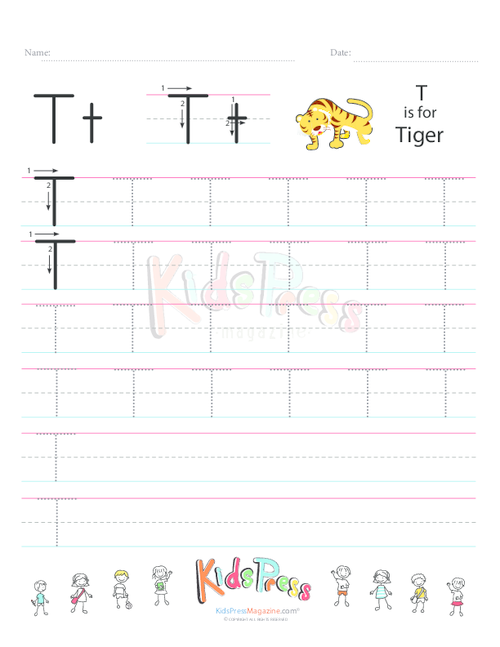 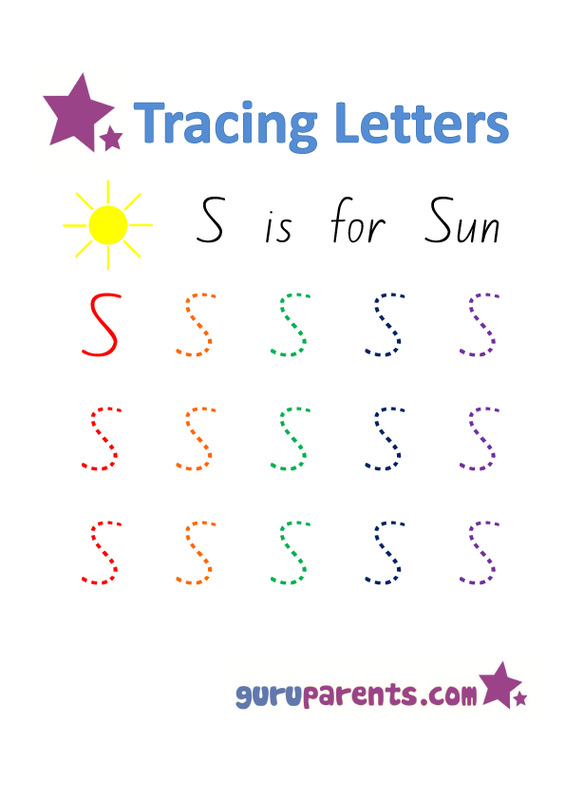 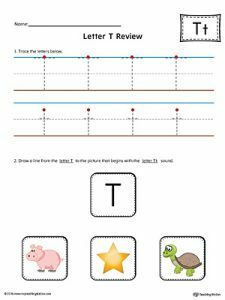 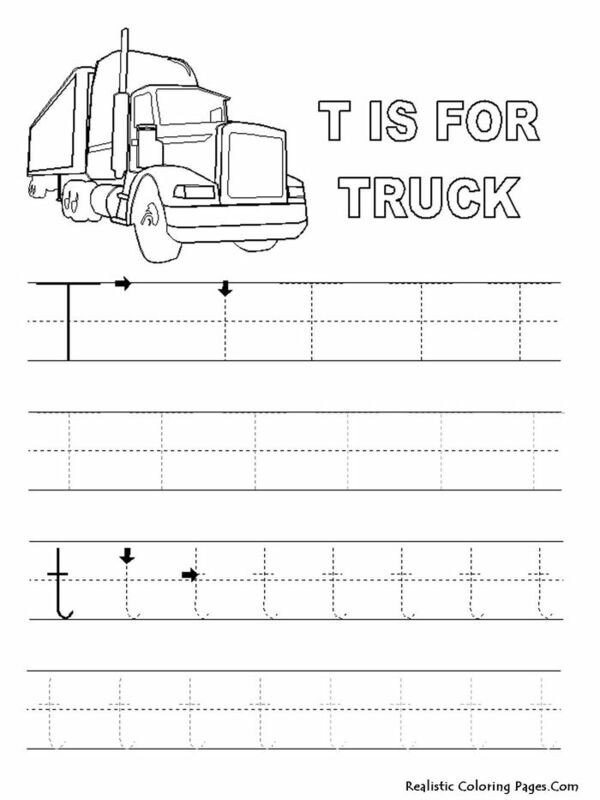 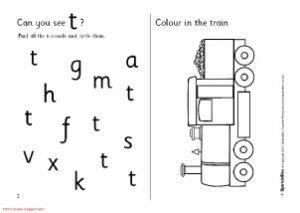 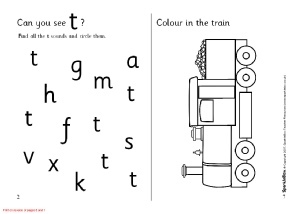 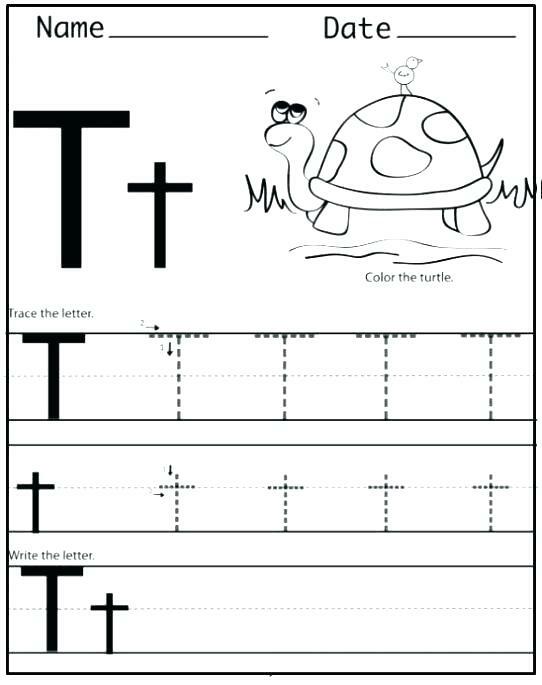 Letter t worksheets help your little one in learning the 20th letter of the English alphabets through tracing, writing, coloring, finding the letter t, matching and cut and paste exercises. 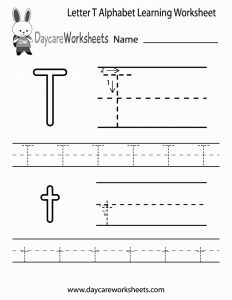 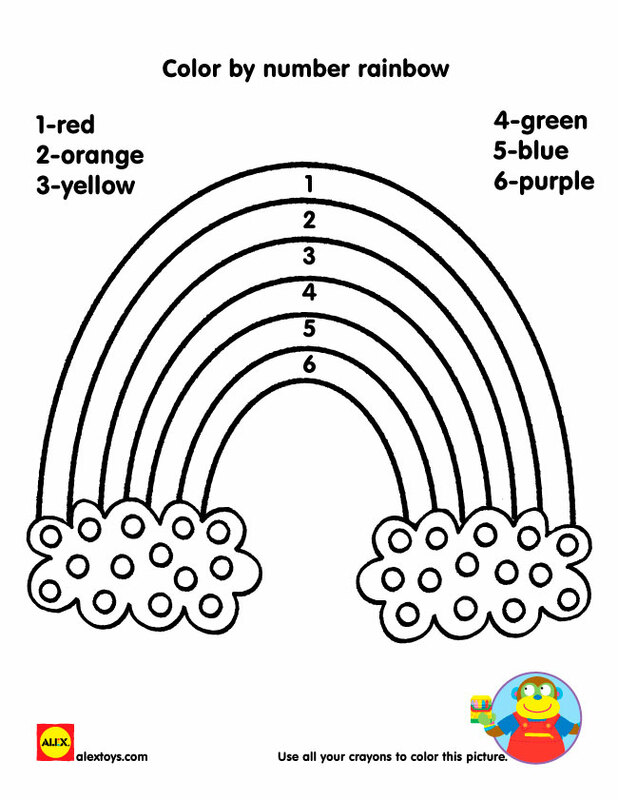 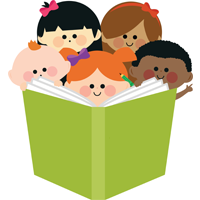 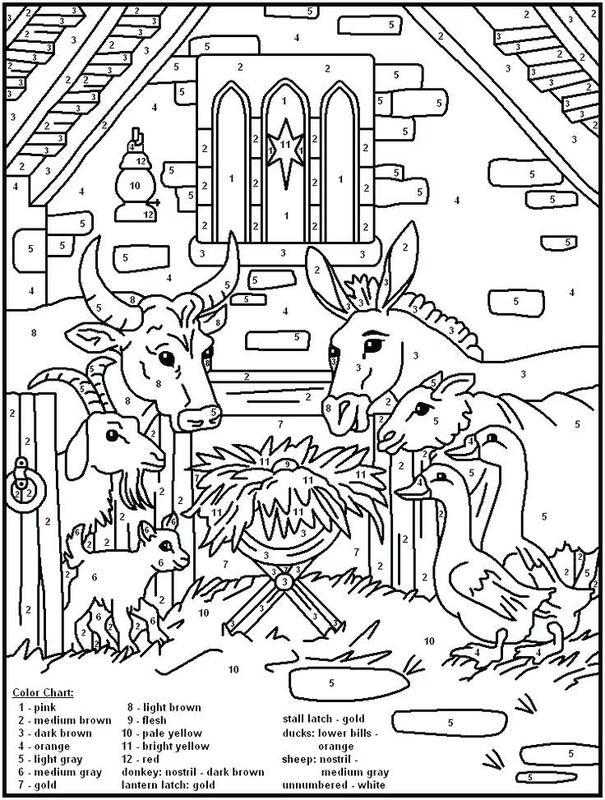 The preschool, pre-K, kindergarten, first grade toddlers would have fun in a constructive way while completing the sheets. 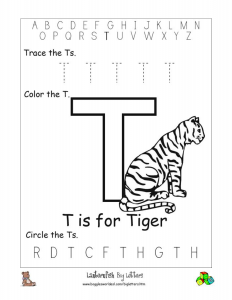 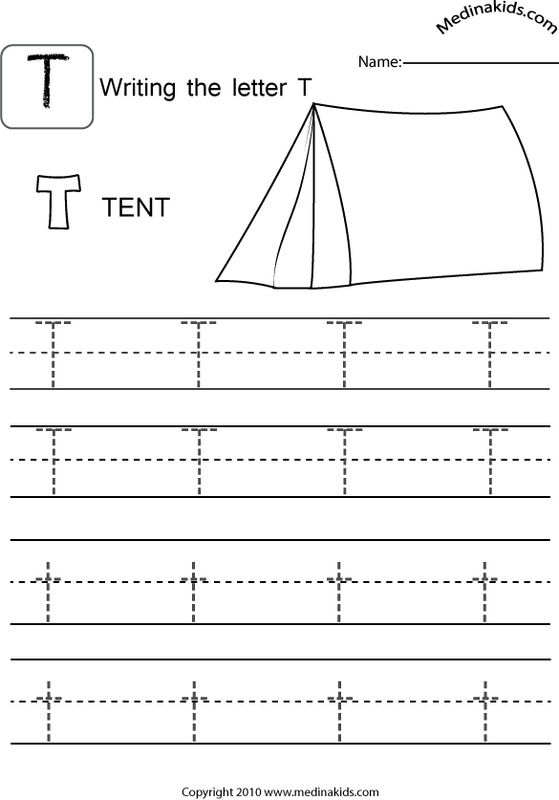 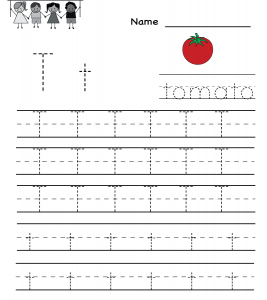 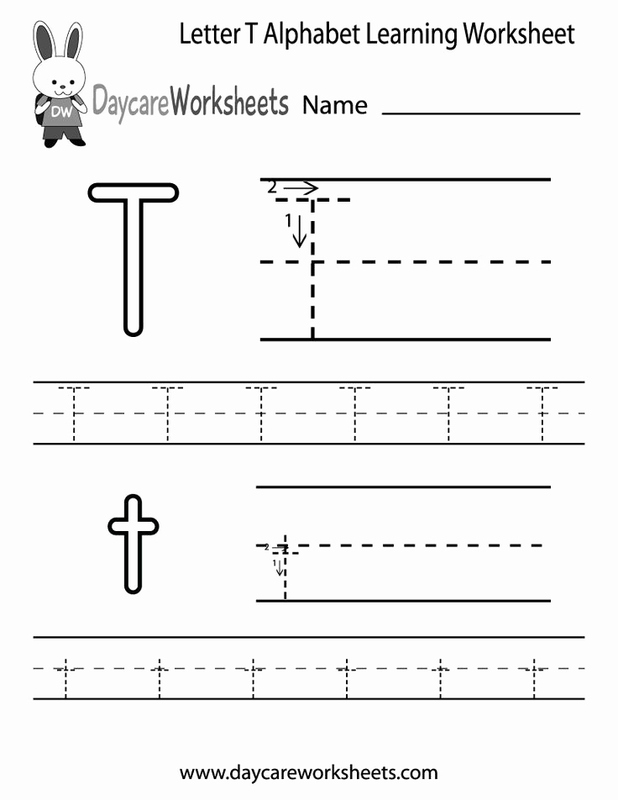 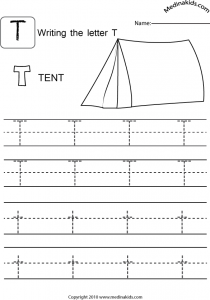 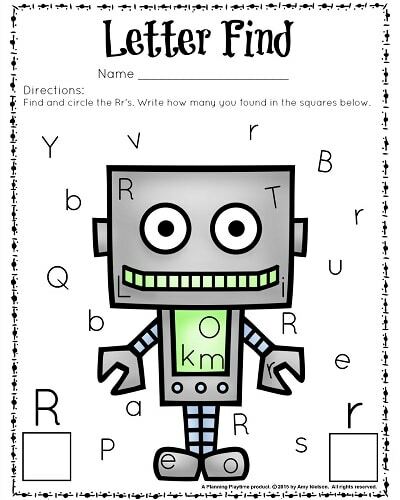 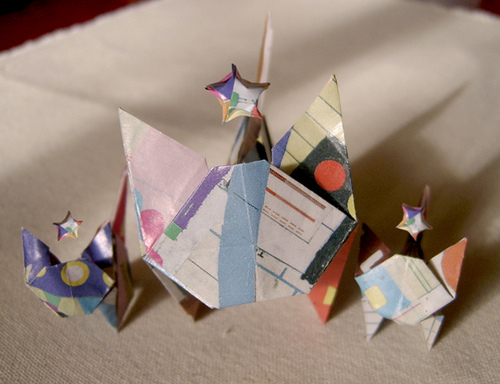 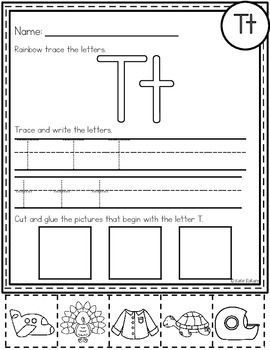 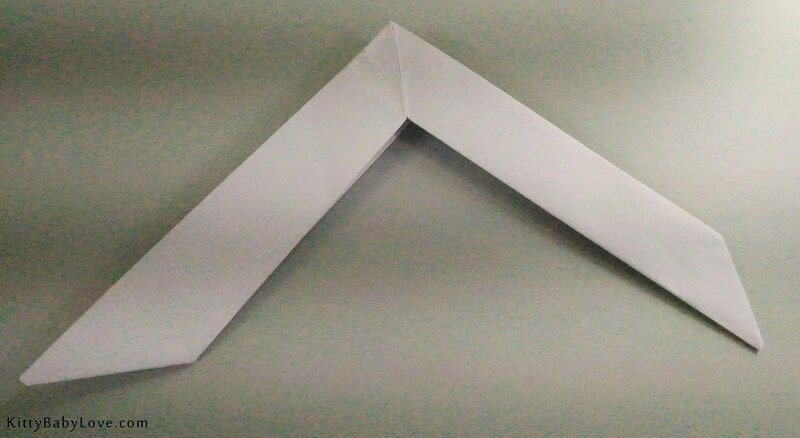 The ruled lines and arrows on the printables assist in getting the formation of the letter right. 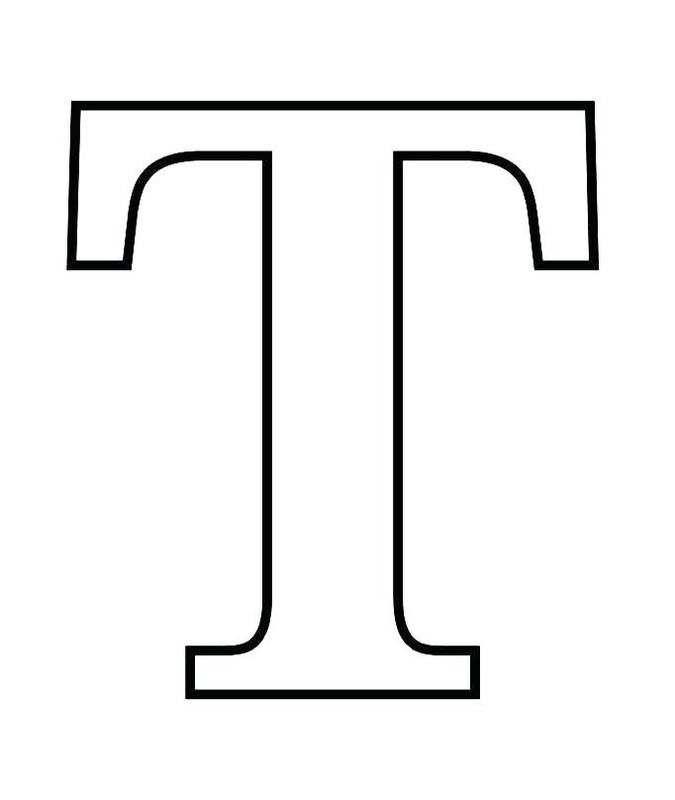 The capital T is basically a bigger vertical line meeting a smaller horizontal one at its middle. 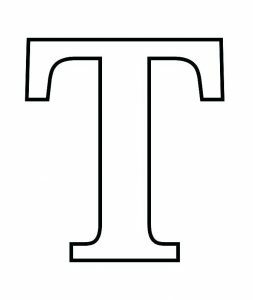 The small t is a bit curved at the bottom. 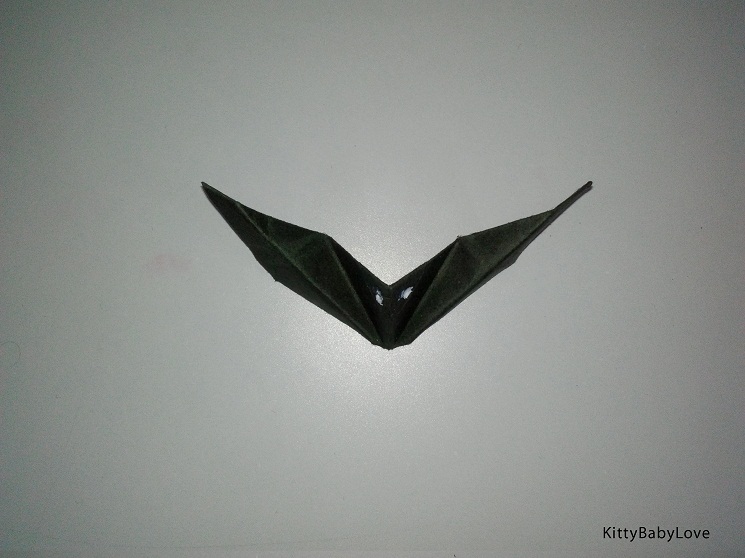 The writing would get easy with practice. 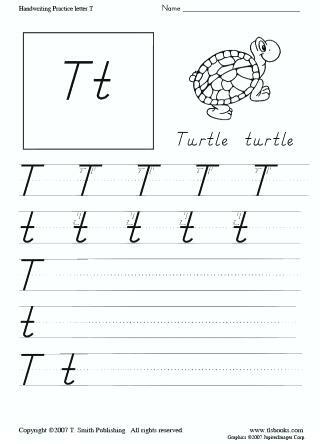 Then kiddos can then work on improving their handwriting. 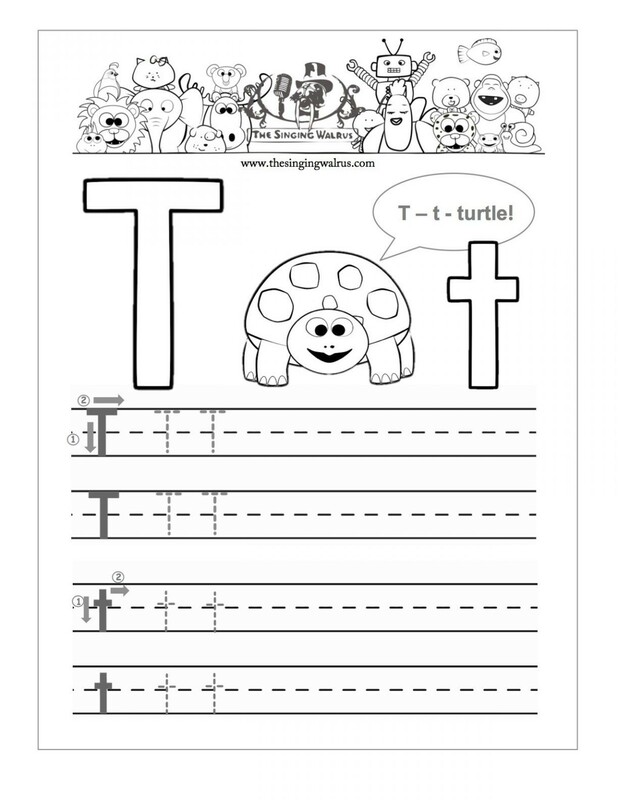 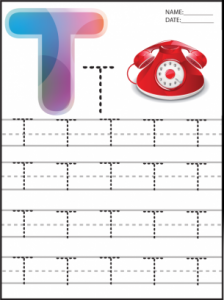 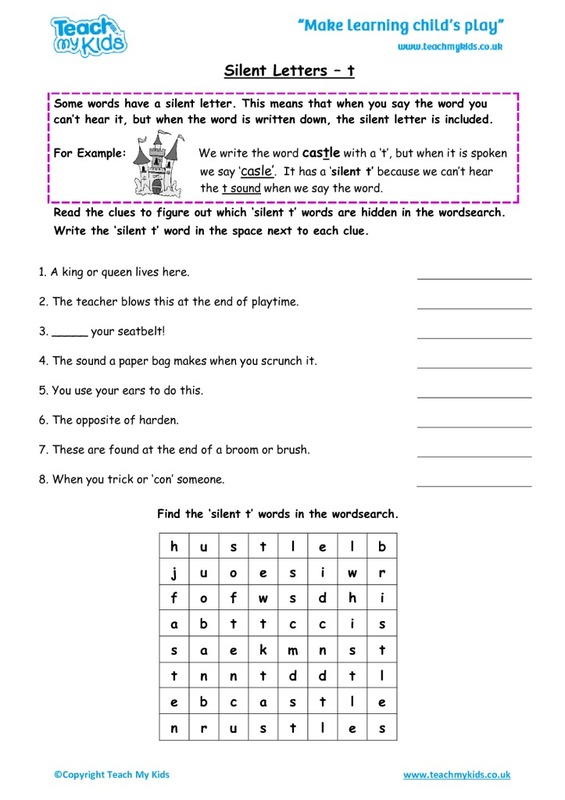 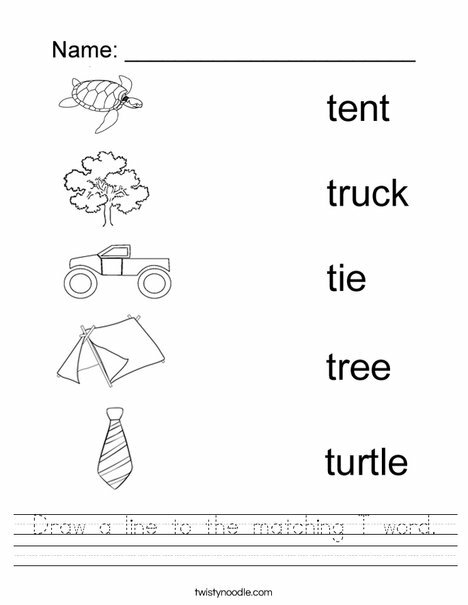 You can also teach them simple words beginning with t through the free and printable pages.